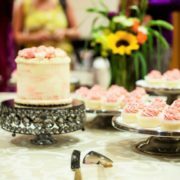 I am an event planner based in Salt Lake City, Utah. 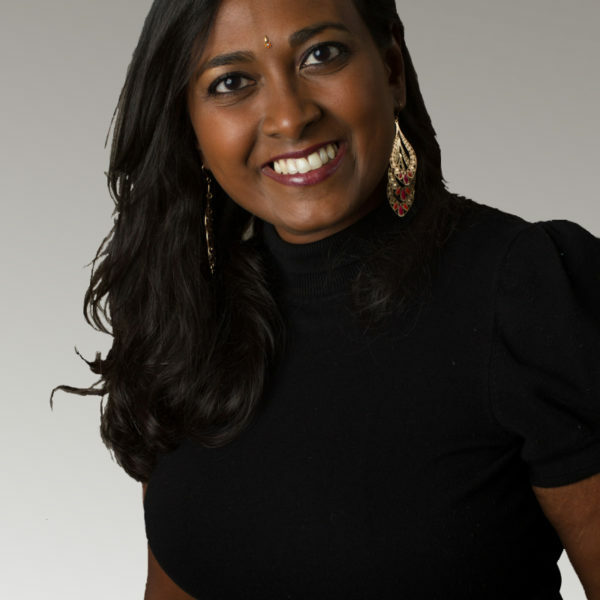 Kasthuri did an amazing job for one of my events. 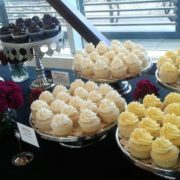 Her cupcakes were delicious and beautifully tailored to the theme of the wedding. 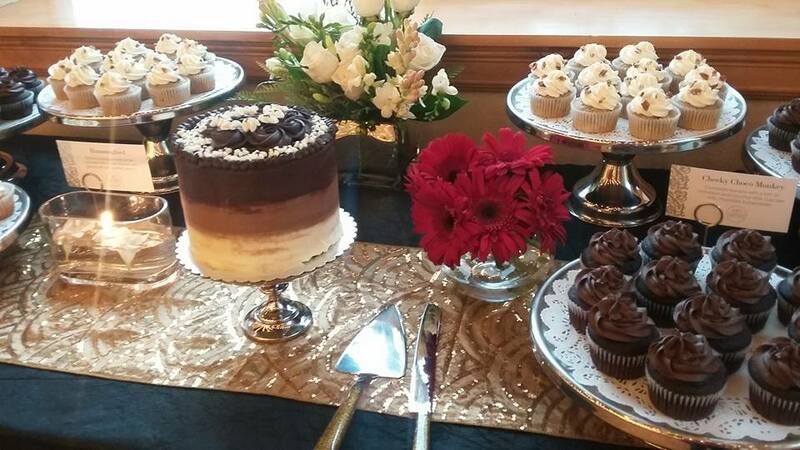 She even delivered and did a stunning job setting up (on her own wedding anniversary even). 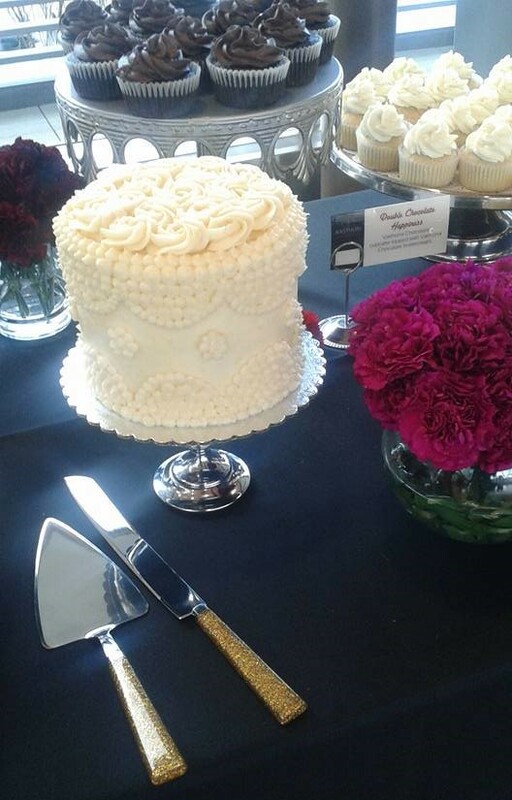 Her care, attention to detail, flavor profiles and professionalism helped my event run perfectly smooth. I would absolutely hire her again and again. You are in for a "treat"! Unique, creative, colorful, flavour.......What more can I say but YUM! 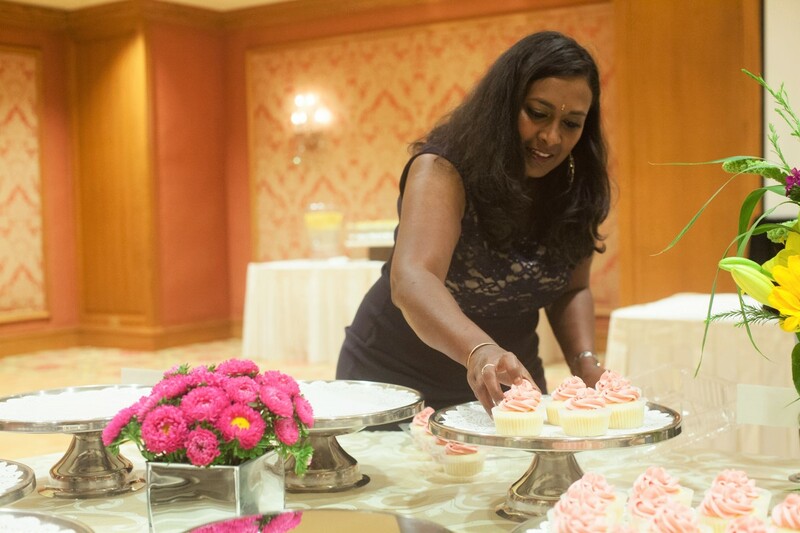 Not only is it a special treat to eat, Kasthuri is a treat to work with and makes it so easy when you have a special request. Thank you for creating and sharing your craft! 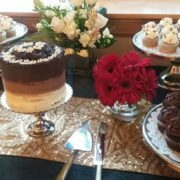 Kasthuri made a beautiful cake for my son's birthday, and the reviews were amazing. 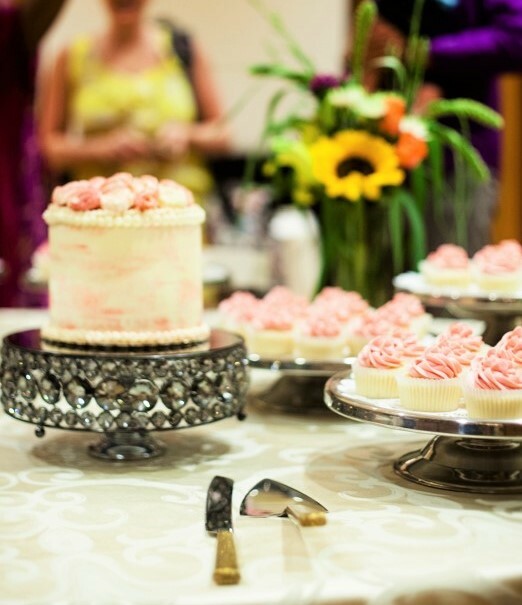 It was a buttermilk strawberry cake with strawberry mascarpone cheese, layered and topped with lush strawberries. He literally said, "Mommy, this is the best cake ever!" And, I love that she uses less sugar and high quality ingredients. Food = Love. 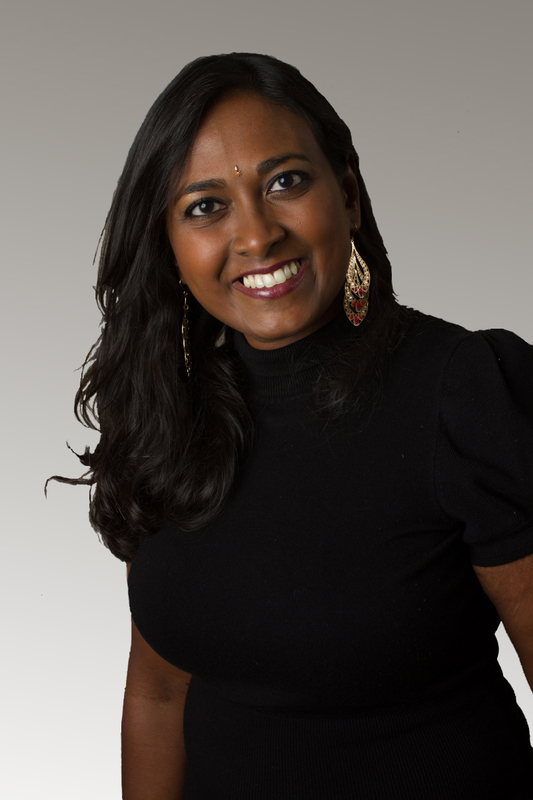 Kasthuri is so wonderful to work with. 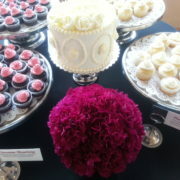 She did a wedding cake and cupcakes for my daughters wedding. It was a beautiful presentation. She is trustworthy and timely. 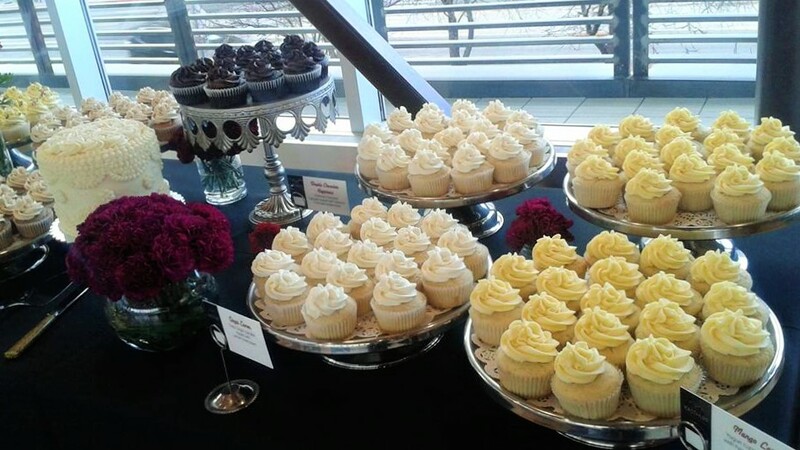 She is a sweetheart and her cupcakes are sweet but not too sweet. I would definitely recommend her. If you want delicious and beautiful cakes and cupcakes for your event, this is the place! 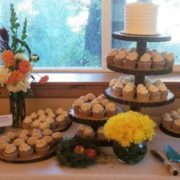 My baby shower guests were so impressed with the mini muffins I ordered. Their cupcakes are super moist, flavorful and taste greate. I've ordered them for work. We were talking about well over 100 of them. They delivered the various flavors we ordered right on time too! They were a big hit at the office! Half the sugar of a typical cupcake. 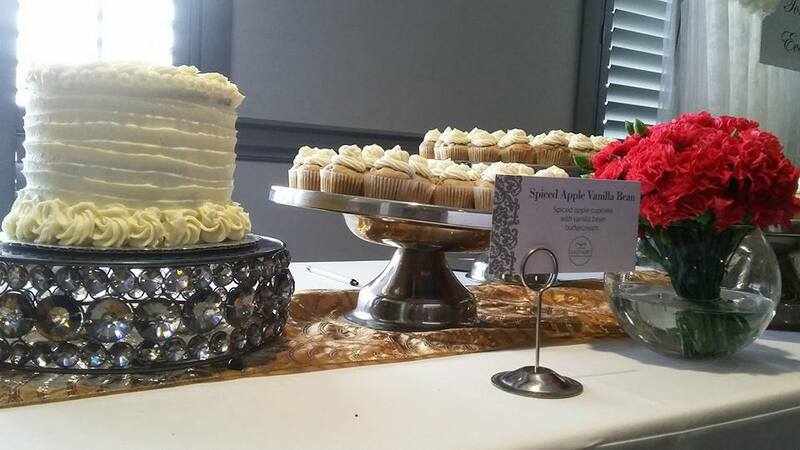 Everything made from scratch and organic ingredients. 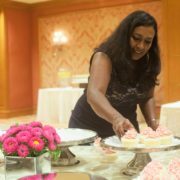 Kasthuri is a delight to work with and I love that her cupcakes are rich in quality ingredients without the additives. Truly a favorite with my health conscious and gluten free clients without giving up on taste. So delicious! 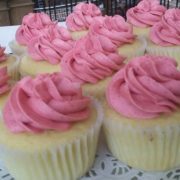 These cupcakes are delish! 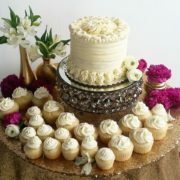 I ordered 12 dozen for various clients and staff and had great responses from everyone. As a business owner myself, I believe it's important to go local. Its very easy to go local when there's an option like this. 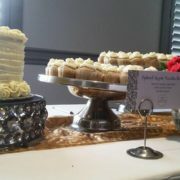 I highly recommend Cupcakes by Kasthuri! 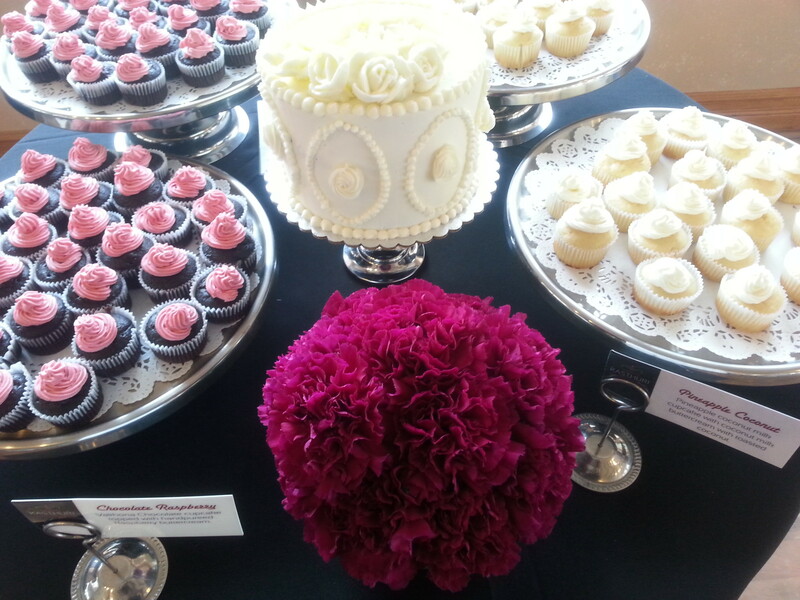 Kasthuri did the cupcakes and cake for my wedding and they were amazing! 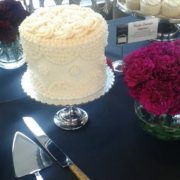 Everyone says that no one eats the wedding cake, but that was so not true--more than half the crowd went for seconds! 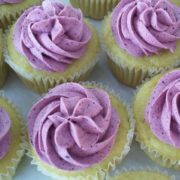 I was a little nervous about cutting the sugar for fear that the frosting would be all butter, but it was perfectly balanced. Everything was just sweet enough but not cloying or overpowering.